Death Stranding is confirmed to appear in some capacity at Tokyo Game Show 2018. After the gameplay presentation at E3 2018, many fans were hoping Kojima Productions would bring a playable demo to TGS. As expected, the studio has confirmed this won’t be the case. While this is indeed disappointing for attendees that were hoping to get their hands on Hideo Kojima’s latest, there’s still plenty to look forward to. On September 23rd, a stage show for Death Stranding will feature Kojima and the cast of the Japanese version. Whether or not Kojima Productions plans to unleash another trailer or gameplay video remains to be seen. 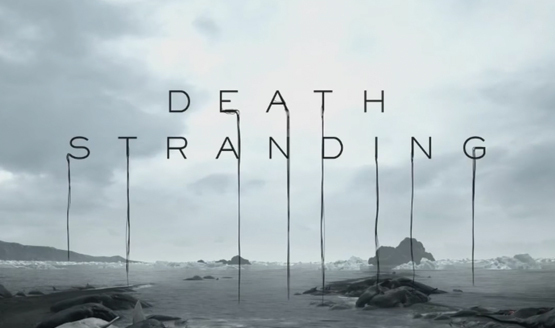 However, should this event lack a fresh glimpse at Death Stranding, other shows, such as The Game Awards or PSX, could release something new. A release date for Death Stranding has yet to receive an announcement.